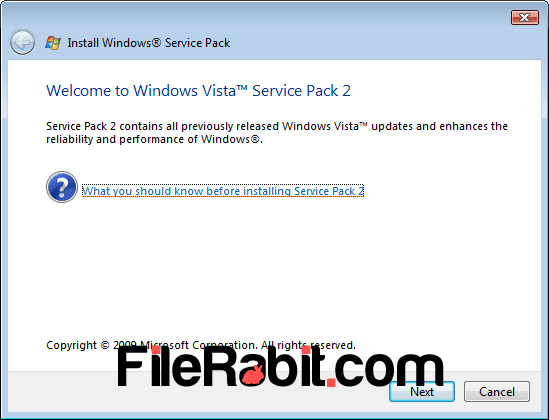 Windows Vista service pack 2 (SP2) is packed with latest updates to deal with stability, venerability, security, performance and compatibility issues. The package is available in 5 top languages from worldwide with separate updates. 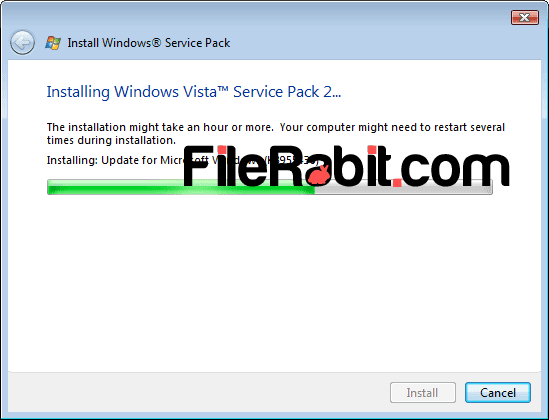 The recommended method is use the automatic updates from Windows Update under control panel. SP2 update package has bundle of files to increase stability and compatibility with other programs. The package was designed to give better performance in different criteria’s of operating system. 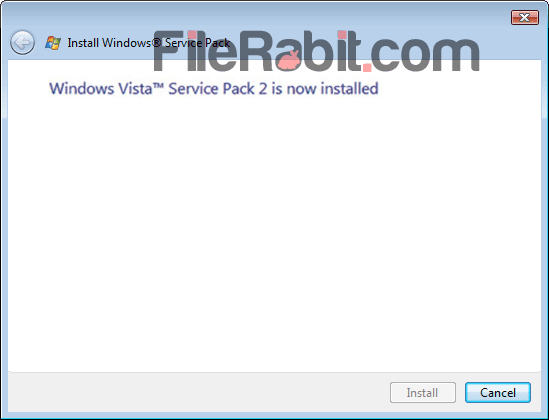 However, dozens of applications were requiring Windows Vista service pack 2 before installing them. Microsoft developer team already announced different updates for different operating systems because of bugs in several areas. The security and privacy setting including in Windows Firewall faces some weak points especially for those who are connected to internet regularly. Shopping, payments, billing and personal credential areas are very sensitive so higher security needed to stay away from hacking attempts so service packs updates will help to block hackers from theft attacks. Rich update with safety and improvements in different sections of computer e.g. performance, online safety, information protection and compatibility upgrades. 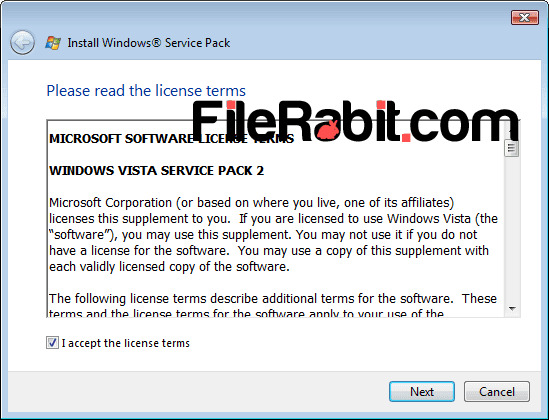 Previously they released SP1 for Vista consumers but even after installing it, user’s reporting several issues on different online forums. Blue-tooth, Wi-Fi and USB connectivity improved through this upgrade. Moreover, Windows Search 4 was added into this package which has rapidly change Windows search results. Fixing bugs, vulnerabilities and other issues will not only improve the performance but it will give longer life to operating system. SP2 is the last and final update released for Windows Vista, so this update will boost PC performance immediately with giving maximum security, privacy and data protection.